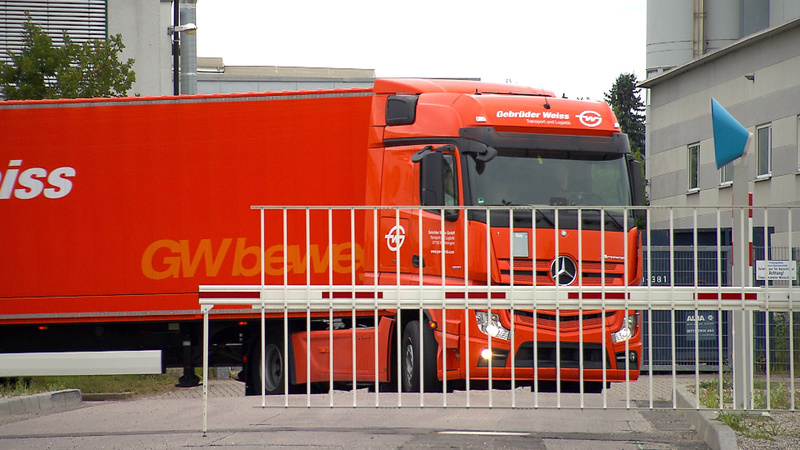 Frankfurt / Main, Karlsruhe – It’s a common sight on motorway rest stops: Row after row of narrowly parked trucks as drivers take their obligatory rest breaks. At night in particular, there is a shortage of parking facilities. In addition, many parking places are not safe. Break-ins are common and valuable freight is being lost to theft. Bosch Service Solutions have come up with a solution to this problem – Secure Truck Parking. Parking spaces at truck stops can be reserved online, ahead of time and hassle-free. In addition, company parking facilities located close to freeways will be integrated into the new system. With Secure Truck Parking, both route and rest times can be planned more easily, helping to keep down growing incidences of theft and providing drivers with peace of mind, knowing that their cargo is protected. The first pilot facility for Secure Truck Parking is being launched today at the Bosch site in Karlsruhe at the A5 freeway. The employee car park is being opened for truck parking at night. 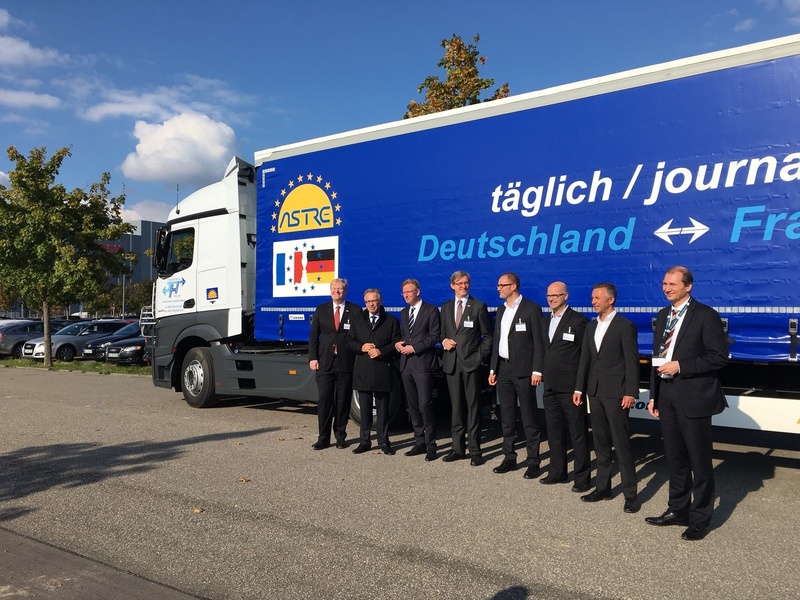 Following this initial trial, Bosch Secure Truck Parking will be formally launched in the spring of 2017 at which point 50 truck drivers will benefit from safe parking at the Thiersheim truck stop in Bavaria. The online booking platform of Bosch Secure Truck Parking is operated through the Bosch IoT Cloud. To integrate the numerous barrier systems on parking lots, the Bosch IoT Cloud uses the SAP Vehicles Network, a marketplace for vehicle-related services such as parking and refuelling. 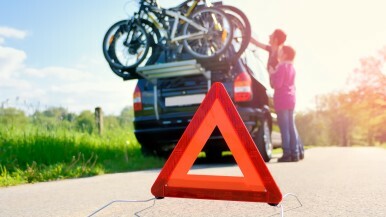 SAP Vehicles Network is based on the SAP HANA Cloud platform. It enables the video recognition of truck registration plates on entering and exiting, and matches these with booking data in the Bosch IoT Cloud. Bosch and SAP are close partners in the field of platform development and IT infrastructure. 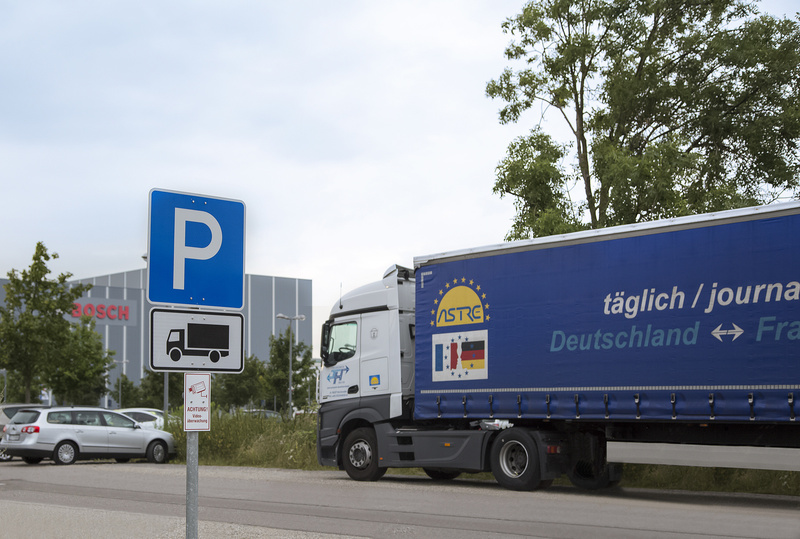 There is an estimated shortage of about 14,000 parking spaces for trucks on German freeways. Truck drivers often have to enter a number of parking sites before they are able to safely park their vehicle. The futile search for appropriate truck parking facilities can have dramatic consequences, including the violation of statutory driving and rest periods, as well as increased fuel consumption and higher carbon dioxide emissions. Approximately 14,000 truck drivers fail to find an appropriate parking space each night. As a result, they are left with no other choice than to park their vehicle in precarious spots or leave the freeway altogether and park elsewhere, for example, in industrial parks. In total, 44 fatal accidents per year involve trucks that are dangerously parked (Source: European Commission 2013). About 90,000 parked trucks fall victim to acts of freight theft across the EU per year, resulting in estimated annual damages to the economy of more than 16 billion euros (TAPA EMEA 2015). 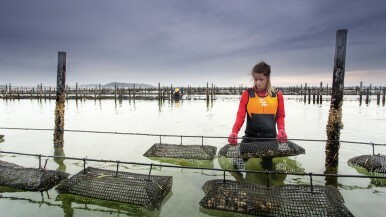 In Germany alone, the damage is assessed at three billion euros per year. Bosch Secure Truck Parking offers a one-stop solution for both problems – the shortage of truck parking as well as freight theft. 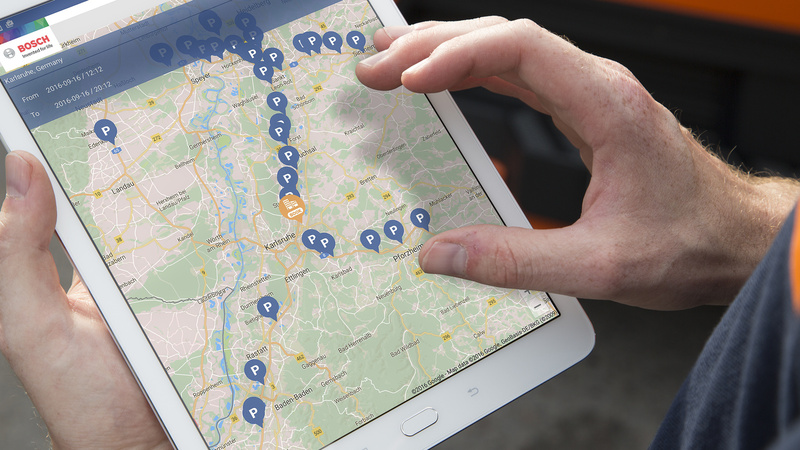 The solution integrates freight operators, truck drivers and parking facilities. 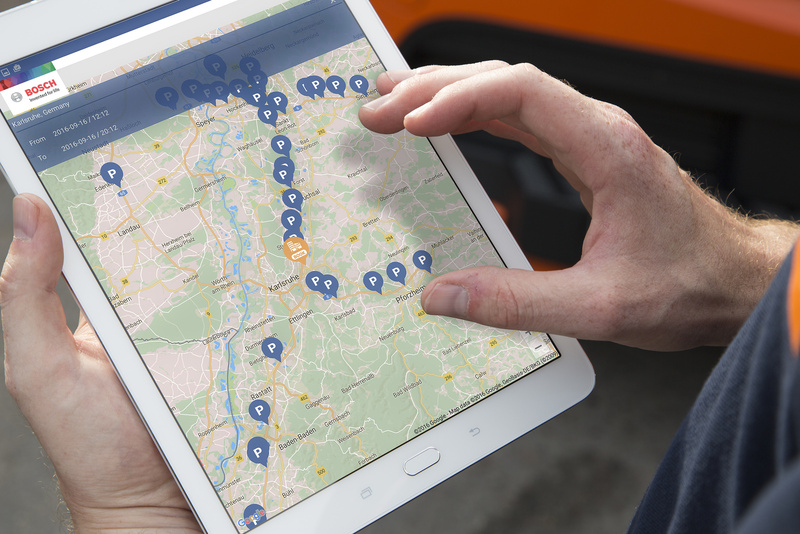 The booking platform provides real-time information about available truck parking facilities. Freight companies and truck drivers are able to reserve parking spaces either ahead of time or en-route, by app or online. The system can be compared to online hotel booking systems. Payments are made automatically and are cash-free as parking fees are directly paid online by the freight company. With Secure Truck Parking, Bosch not only makes it easier to find and book truck parking facilities; Bosch also makes parking safer for both driver and freight since the parking sites are equipped with Bosch security technology as well as video surveillance. 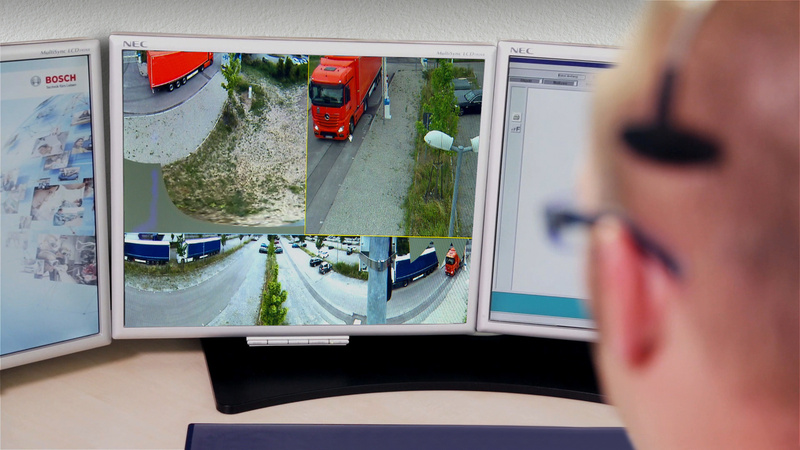 Bosch also provides parking operators with additional, integrated surveillance by a Bosch Security Control Center, including virtual guard patrols. 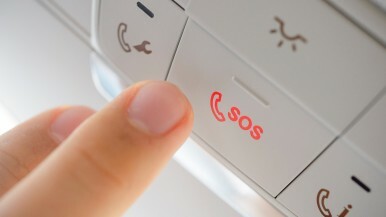 Bosch Service Solutions have developed a host of security-enhancing logistical services, ranging from tracking and monitoring freight and vehicles, via Bosch Security Control Centers to the temperature control of sensitive goods.